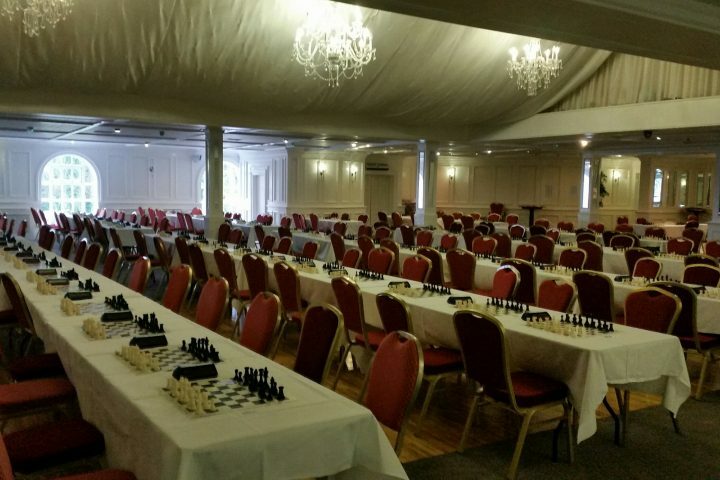 The Bunratty International Chess Festival is without doubt the strongest weekend tournament in the world and is open to chess players of all ages. 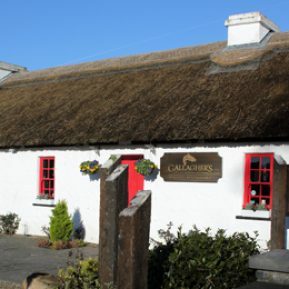 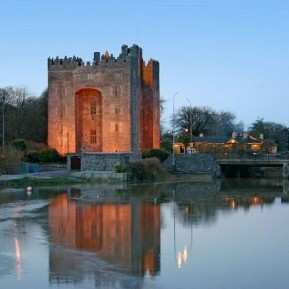 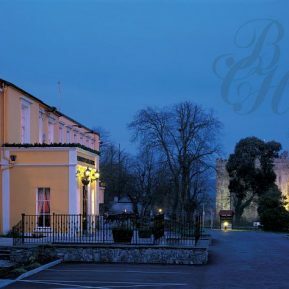 The tournament has been held in Bunratty, Co. Clare every February, originally hosted by the Fitzpartick Hotel and more recently by the Bunratty Castle Hotel. 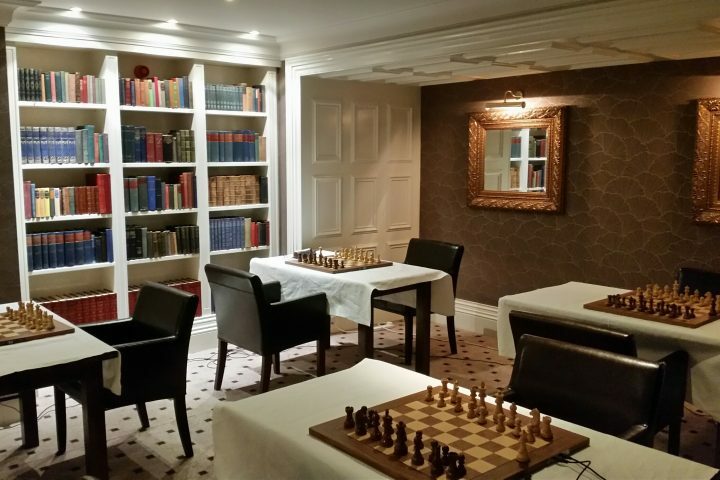 The tournament has been attended by some of the greats of the chess world as well as the players and their families from all over the Island of Ireland, England and mainland Europe. 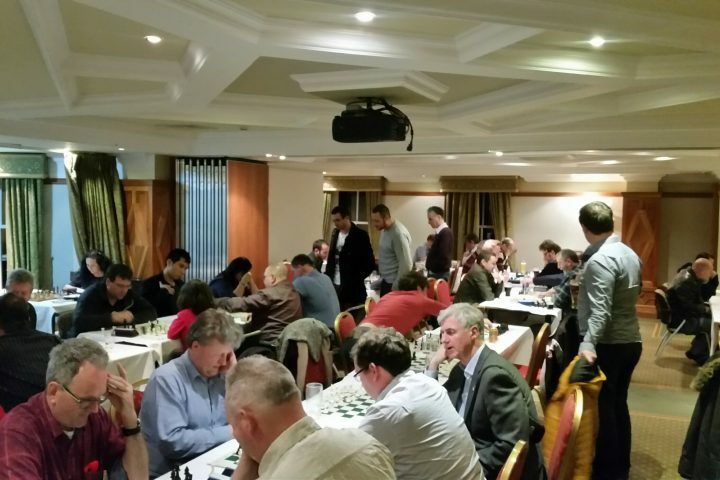 Over the years the relaxed apres match atmosphere has allowed ordinary players from Ireland and all over the world to meet and mix with their chess heroes.